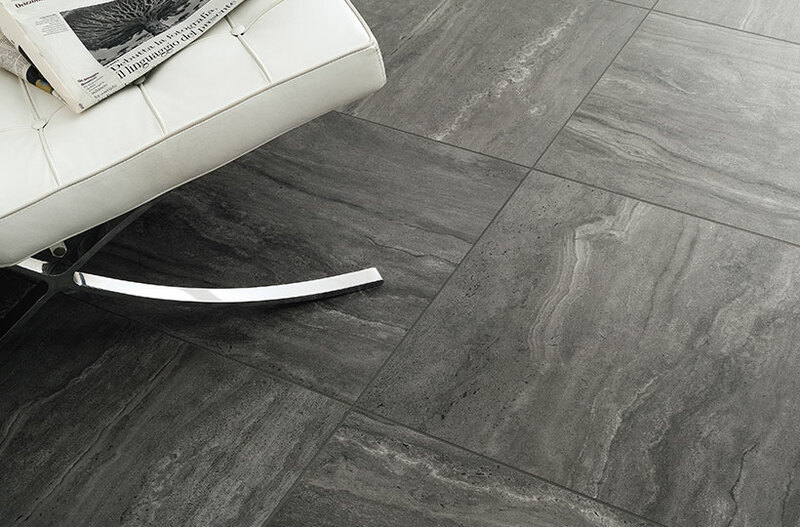 Our floor tiles come from all round the world including Australian made to offer you a fantastic choice to suit your every need. 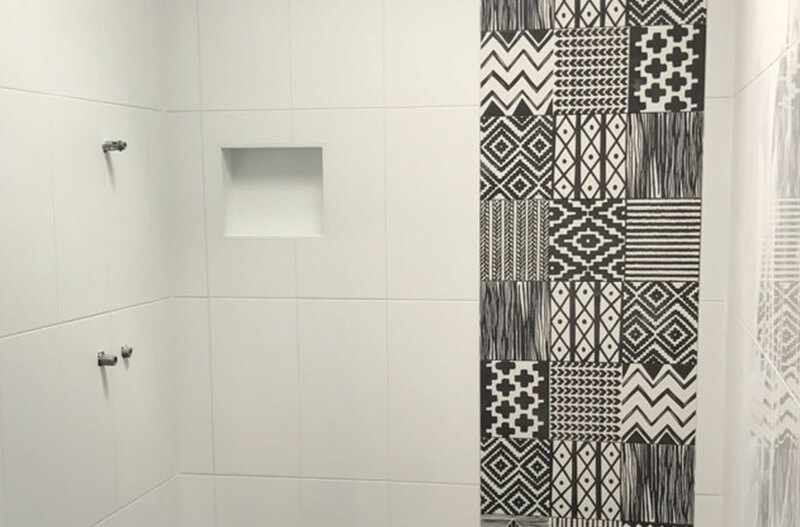 We can offer you mosaics sized or up to 600 x 1200 sized tiles. 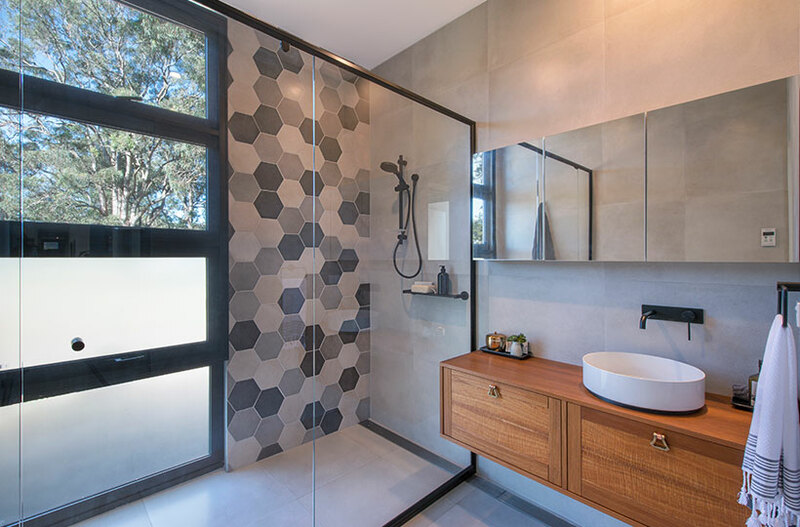 Rectified or soft edge, Timber look tiles and of course we can coordinate your indoor/outdoor tiles to give your house a seamless look. you’ll find it here at Tige’s. 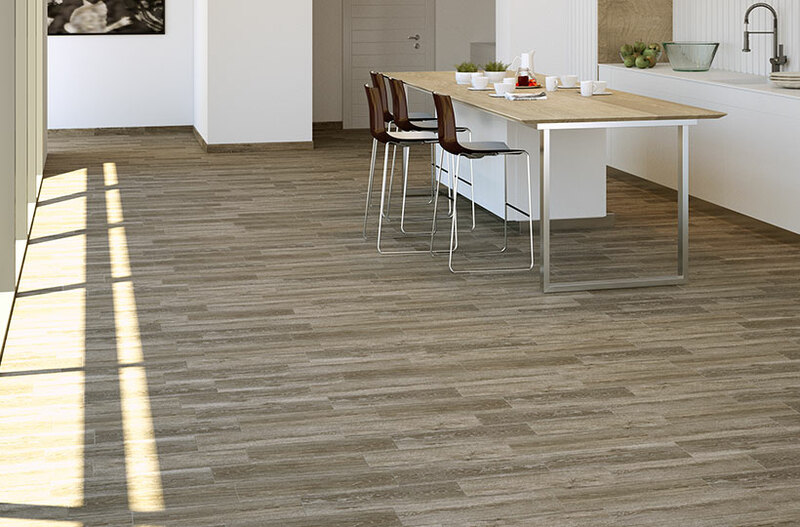 We have a excellent range of feature tiles from the top companies. Southern Cross Ceramics, Lifestyle ceramics, Décor stone and many more. 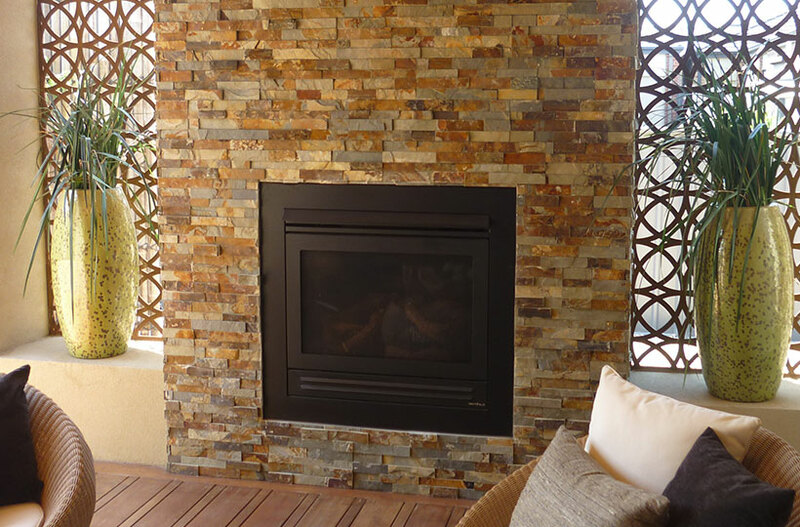 Whether you’re after crazy paving for your deck or stack stone for your fire place, infinity tiles for your kitchen splash back we have the choice for you. 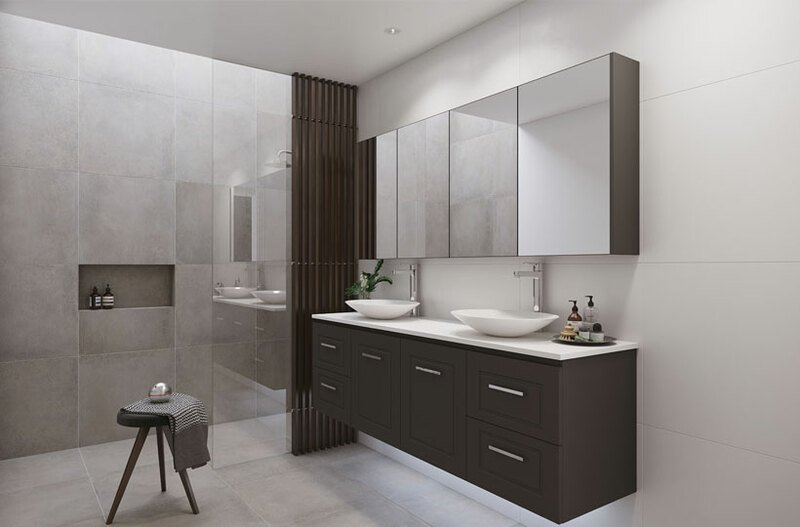 Both budget and made to order vanities by timberline are available at Tige’s, full china back to wall toilets and a large selection of free standing and drop in baths are available. A range of contemporary tapware and matching fittings are available in chrome and matt black including floor wastes. 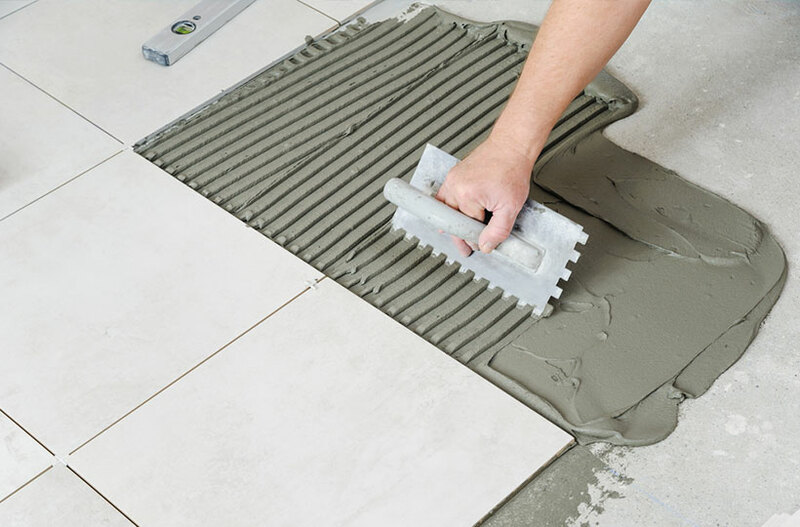 We also have Stormtech tile insert and strip drains. 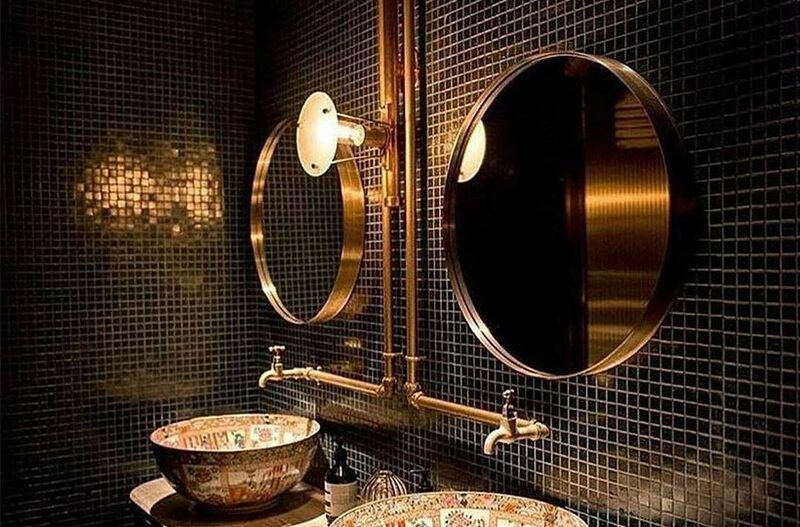 An extensive range of glass, metal and marble mosaic tiles available. 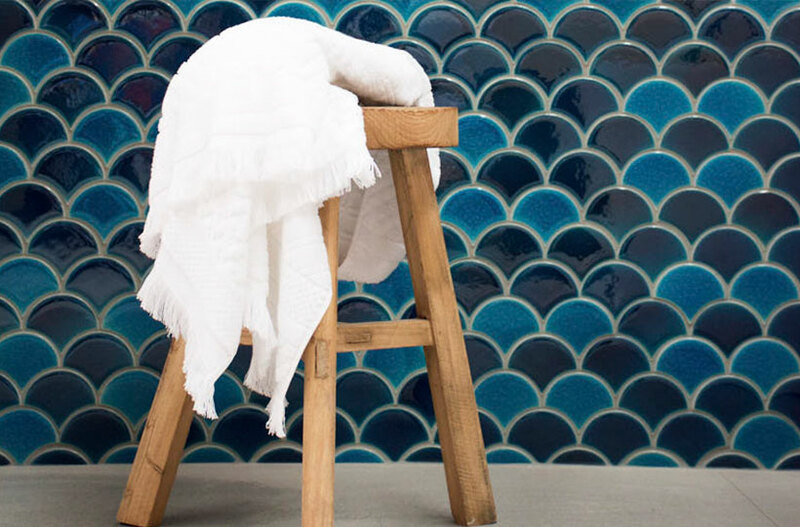 Fishscale and Carrara look Mosaics. 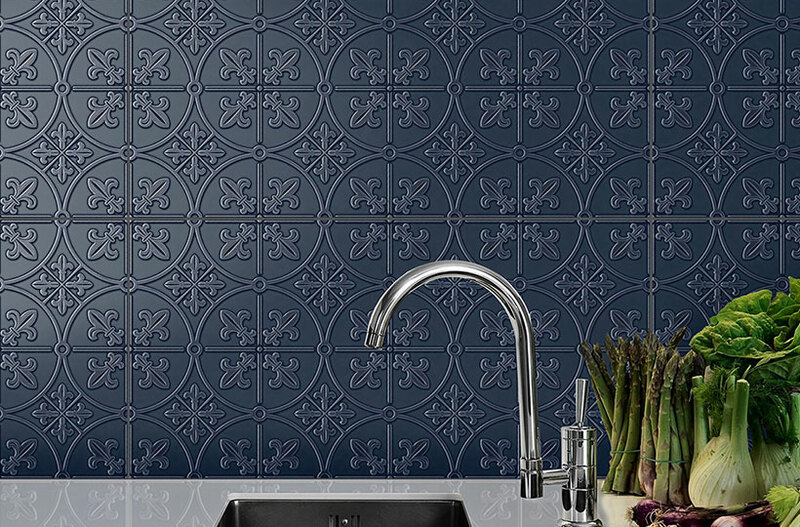 Penny rounds and lantern shapes, strips that can be used as a border or sheets for a full feature wall or kitchen splash back. 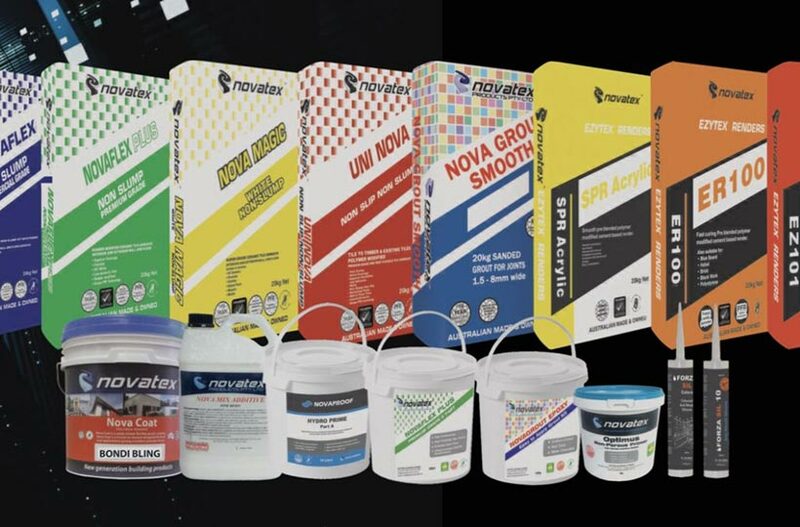 Tige’s Tiles Nowra, is a true one stop cash and carry tiling specialty store, we carry adhesives and waterproofing from Novatex, Mapei and Ardex. 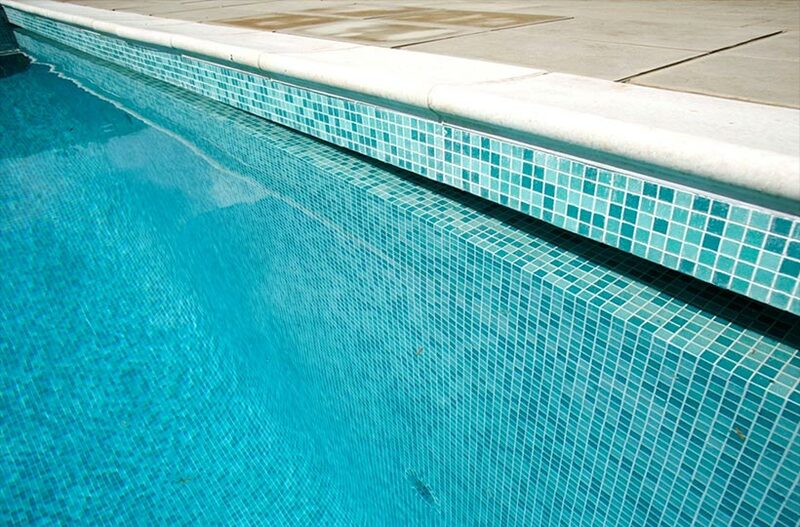 Aqua-Seal sealers, Efflock and all your tiling needs. 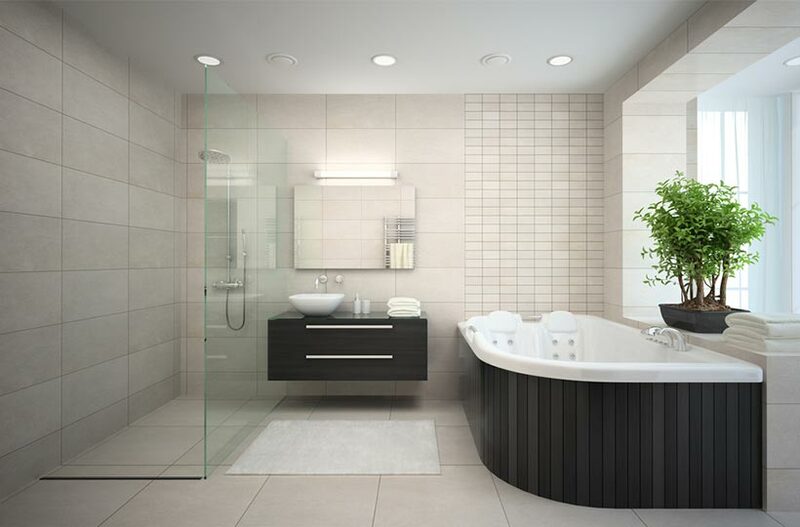 All to make your renovation as smooth as possible for you.